The doctors and staff at Old Trafford Medical Practice in Old Trafford are proud to offer the highest standard of patient-centred healthcare. We run many clinics for the management of chronic diseases such as asthma and diabetes and offer a wide variety of other medical services including antenatal and postnatal care, minor surgery, childhood vaccinations and well-person check-ups. Our prime directive is to inform, educate and empower our patients to seek appropriate health care for their needs. We believe in nurturing trust through communication and continuity of care. We strive to help reduce health inequality for our patients and for the locality. 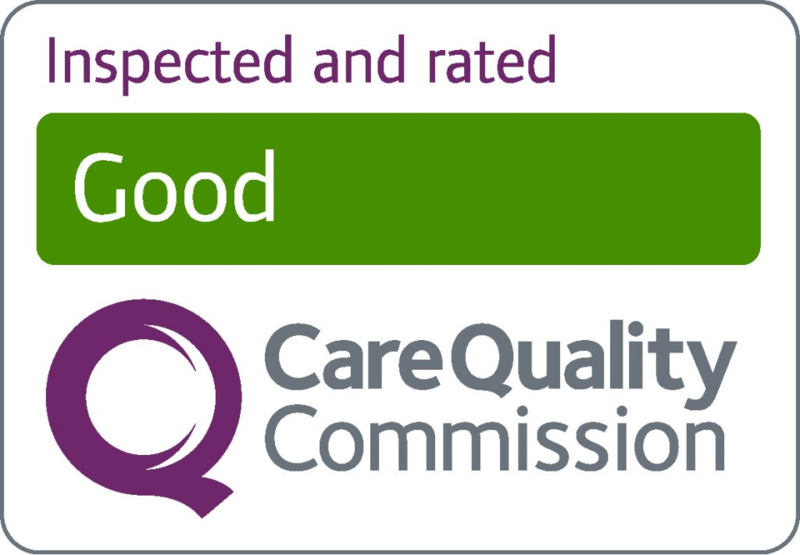 The Practice was inspected by CQC, an independent regulator of health and adult social care services in England. The reports of our CQC inspection that was conducted in July 2017 has now been published. The inspection was valuable in helping us further improve the services that we provide by facilitating some time out from the busy day to day job of looking after our patients to look objectively at what we need to do to ensure the highest standards. The report was published on 1st September 2017 which you can view here. The purpose of the inspection was to check that the Practice provides essential standards of quality and safety such as respecting and involving people who use our services, care and welfare of people who use our services, cleanliness and infection control and standards of staffing. Patient Participation Group - Minutes from the meeting held on Thursday 30th March can be found here. If you are interested in joining the group for future meetings please let a member of our reception team know. Choose Well - Using the right NHS Service helps both you as a patient and the NHS.